According to an activist Alabama blog, the Henry County Report, some current and former cops in Dothan, Ala., planted false evidence of drugs and guns on young Black men with no criminal records from 1996 to 2004, resulting in many allegedly unjust convictions. The Dec. 1 blog article also charges District Attorney Doug Valeska, of Alabama’s 20th Judicial District, with covering up this malfeasance and proceeding with prosecutions of innocent people. But we do know what happened in Dothan. If we look beyond the narrow criteria for what constitutes “evidence” within a system of bourgeois law, we can indict the Dothan police, the city itself and the Alabama injustice system for racism. We can begin with the fact that Dothan Police Chief Steve Parish named his son, Nathan Bedford Parish, after the founder and Grand Wizard of the Ku Klux Klan, Nathan Bedford Forrest. Election night in 1966 as armed self-defense guards protect Black voters for the Lowndes Co., Alabama, Freedom Democratic Party. 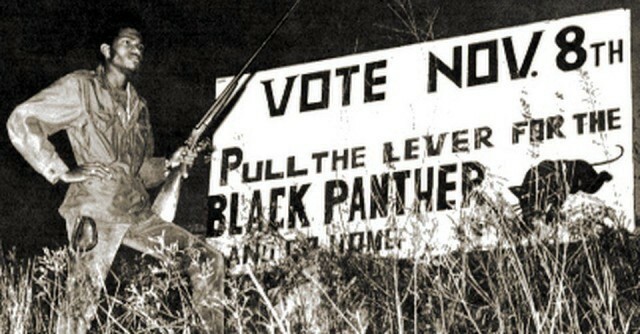 The Black Panther was its ballot symbol. There is a deep history of racism among the local police in Alabama — from “slave patrollers” who trapped and beat escaping Black people back into slavery, to the Reconstruction-era convict-lease program that re-enslaved freed Black workers and paid their wages to the state. Today, local “debtor prisons” make profit off charging prisoners, primarily people of color, exorbitant fees for court services. After the criminalization of free Black labor throughout the South in the 1870s, in addition to being entrapped into the convict-lease system, free Black people were also held and made to work by force — slavery, in fact — by individual white people. Such was the case in 1903, when a federal prosecutor who was exposing hundreds of involuntary servitude cases in Alabama received a desperate call from a Dothan attorney. His client, Enoch Patterson, was being held in peonage — by the Dothan police chief. In the Henry County Report, Jon Collins calls for a federal investigation into racism going on now in the Dothan Police Department and legal system. Undoubtedly, that racism exists, given the evidence of history as well as recent federal court cases — as it exists throughout the U.S.
Collins says the as yet unnamed sources who leaked documents are hoping “the mood of the country” is now such that attention will be brought to bear on injustice in Dothan. 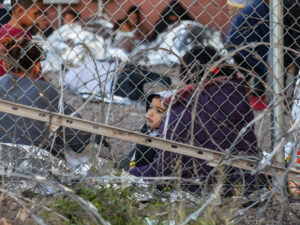 As the U.S. enters a period of increased economic crisis and war-mongering, the scapegoating of people of color, especially immigrants and Muslims, is increasing. The police were created to protect the property and interests of the owning class. 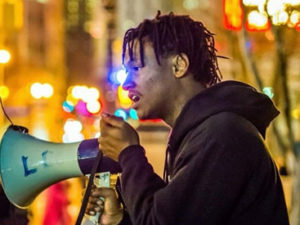 The function of the police is to keep all workers and all oppressed people — women, people of color, people with disabilities, and people of nonconforming genders and sexualities — from rising up together against the brutal conditions forced upon us by capitalist exploitation. 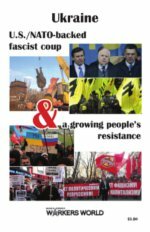 One of the forces changing “the mood of the country” has been the uncompromising activism against police brutality and state terror by the Black Lives Matter movement and allies throughout the U.S.
Now, resistance against Donald Trump’s racist campaign, like the successful shutdown of his rally recently in North Carolina, is building solidarity across an increasingly wide spectrum of people. 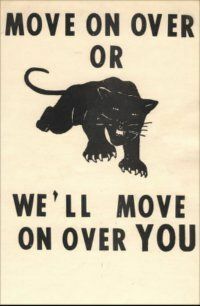 A Workers Defense Guard against the KKK has been set in motion by several Vermont locals of the United Electrical, Radio and Machine Workers of America/UE. 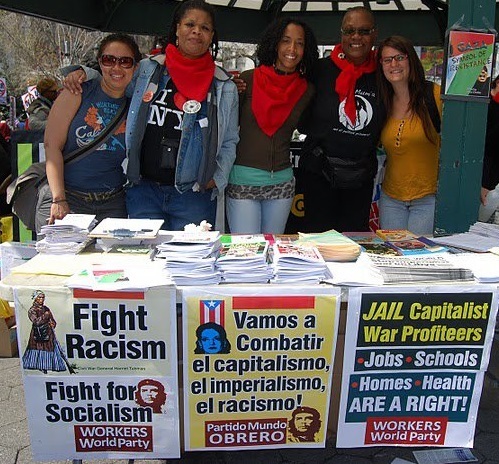 An unbreakable resistance to police and state injustice against workers and all oppressed people can only be achieved through militant, anti-racist organizing.